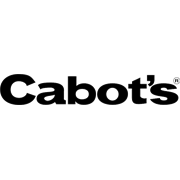 Cabot's Interior Stain Oil Based is a penetrating stain for interior doors, windows, trim and furniture. 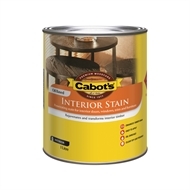 This oil enriched formula rejuvenates and transforms interior timber, whilst enhancing the natural grain. 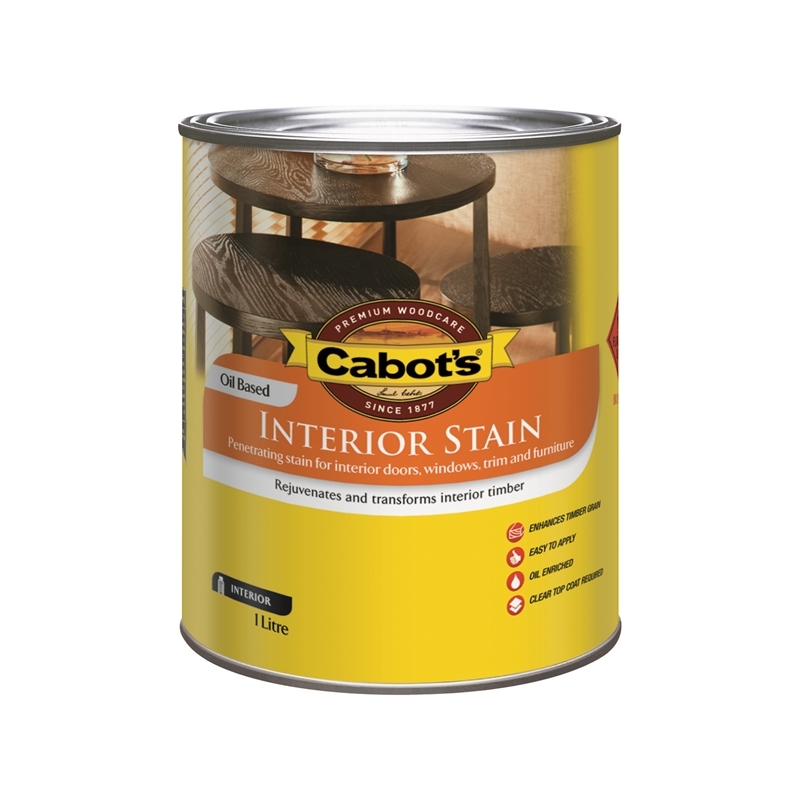 Available in a variety of naturally beautiful wood stain colours.